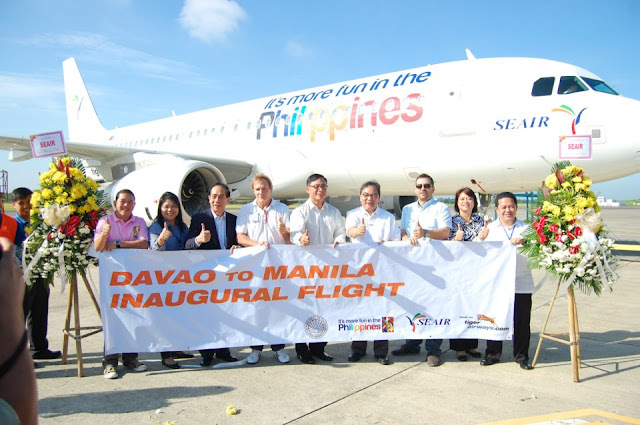 Starting this August 2012, two brand-new SEAIR Airbus 320s will now service the Davao-Manila route twice daily bearing on the plane's fuselage the slogan "It's more fun in the Philippines" of the Department of Tourism (DOT). 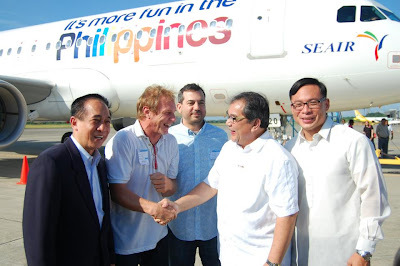 This was announced by SEAIR during the Kadayawan Festival when the airline unveiled its campaign tie-up with the DOT to help promote the Philippines across the region. SEAIR is the first airline in the Philippines to carry the slogan "It's more fun in the Philippines" and the DOT has granted the airline the right to use the popular campaign logo and slogan for the next three years. 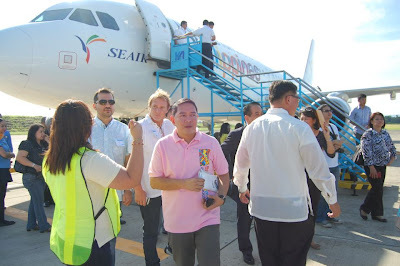 South East Asian Airlines or SEAIR launched its inaugural flight at the Davao International Airport last Sunday morning, August 19, 2012 using its newly acquired 186-seater Airbus 320. The airline company has promised to increase the frequency of flights three times daily beginning October 8 of this year. 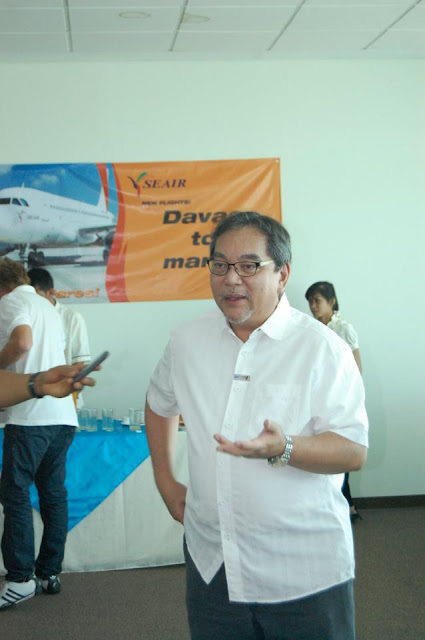 SEAIR's tie-up with the DOT and their joint campaign to promote the Philippines in the region is a major boost to Davao City's tourism industry.